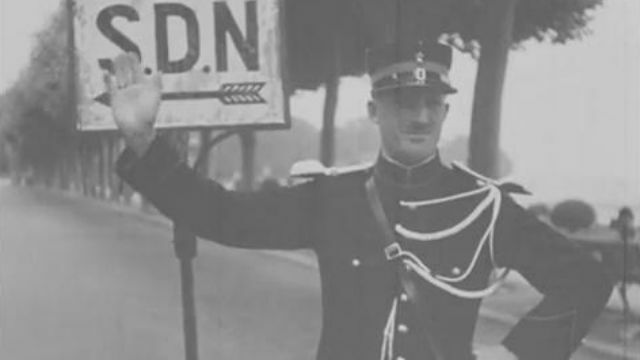 Short documentary on how news stories from the League of Nations in Geneva were distributed worldwide. 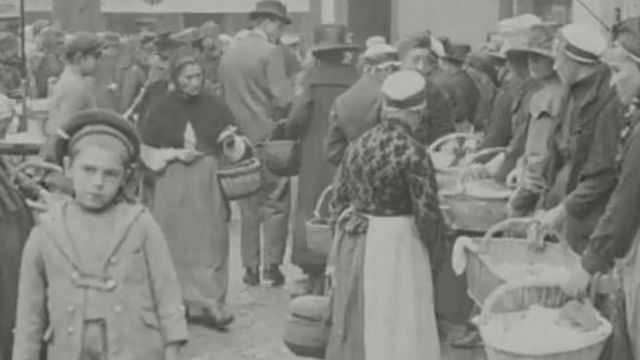 Reel 1 - Footage on the events before World War I, soldiers in battle, changes of Serbia and Austria topographically after the War and Red Cross assistance during the War. Silent with French titles. 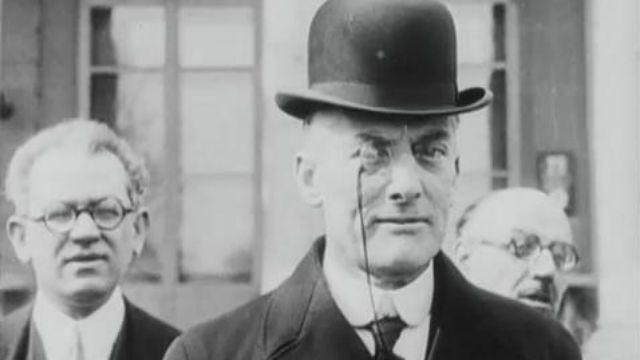 Reel 2 - Footage on aftermath of the First World War and destruction of private properties and natural land, Woodrow Wilson, Treaty of Versailles, diagrams and the ILO. Silent with French inter-titles. Outtakes from the League of Nations with shots of conference room, delegates in a conference room in conversation before a meeting, and delegates taking their seats. 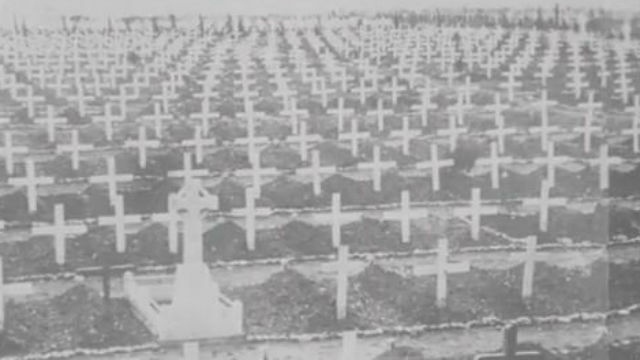 A compilation of footage displaying participants of the League of Nations, and unidentified field footage from Africa. Scenes of the League of Nations First Assembly meeting with delegates addressing the Assembly. 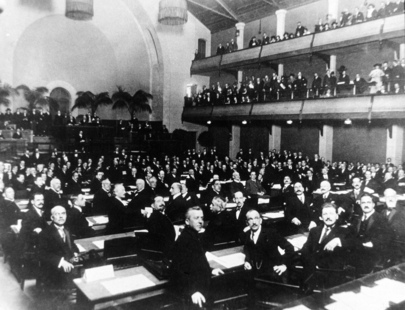 Footage of delegates and members of the League of Nations. Scenes of the League of Nations meeting on the admission of Germany with delegates and the election of the Assembly President. Silent with French and English titles. League of Nations Disarmament Conference.